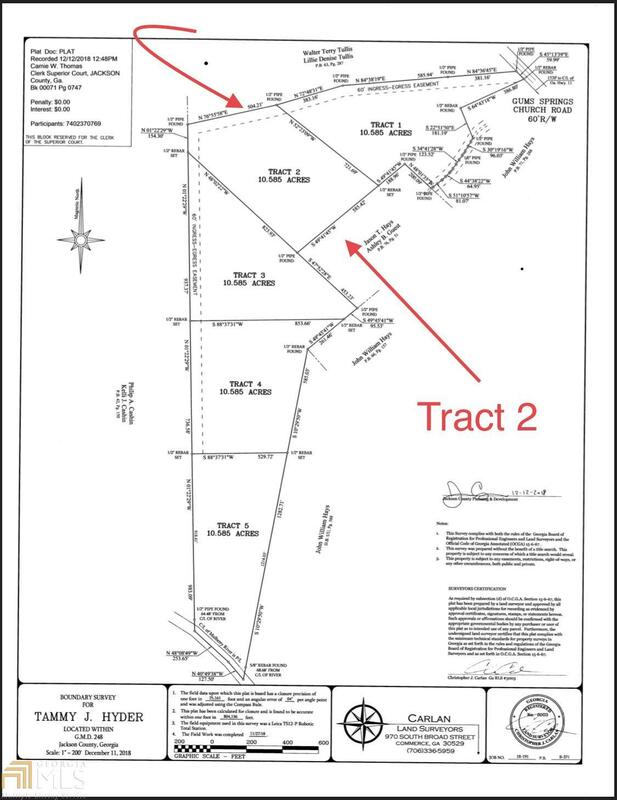 This listing is for Tract 2 containing 10.58 acres of beautiful, peaceful quiet land in Jefferson. Far enough back off Gum Springs so that you can't hear the busyness of the world around you. 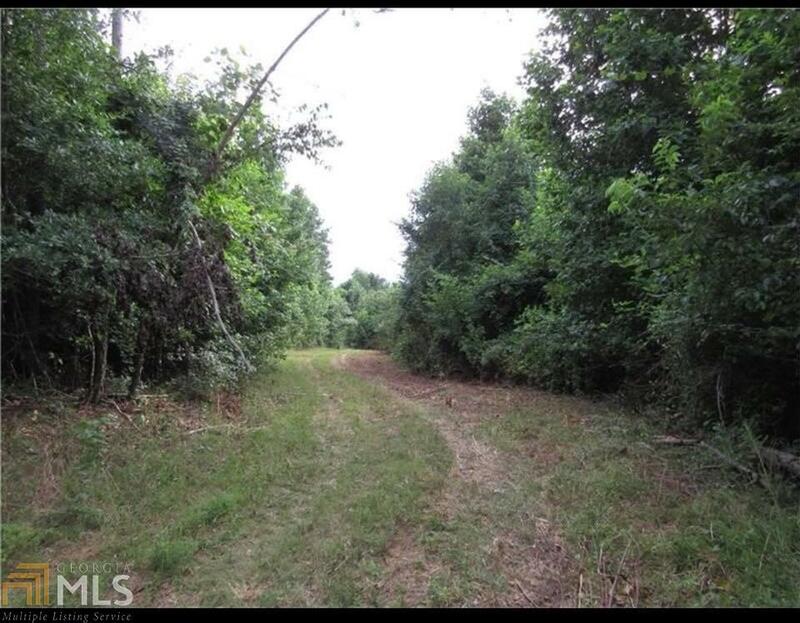 Perfect place to build your dream home or have that mini farm you've always dreamed of. 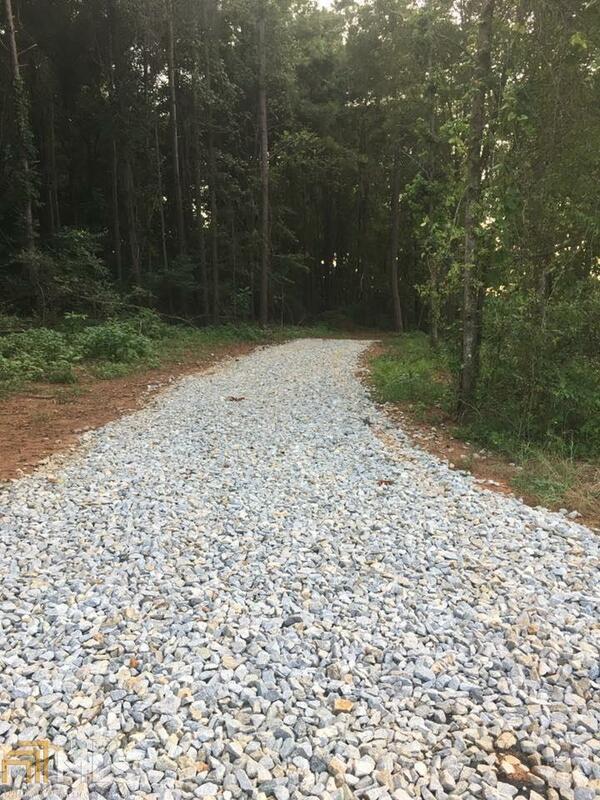 There is easy access to Hwy 124, Hwy 11, Braselton, I85 and located a short 6 minute drive to Gum Springs Elementary School and Traditions. 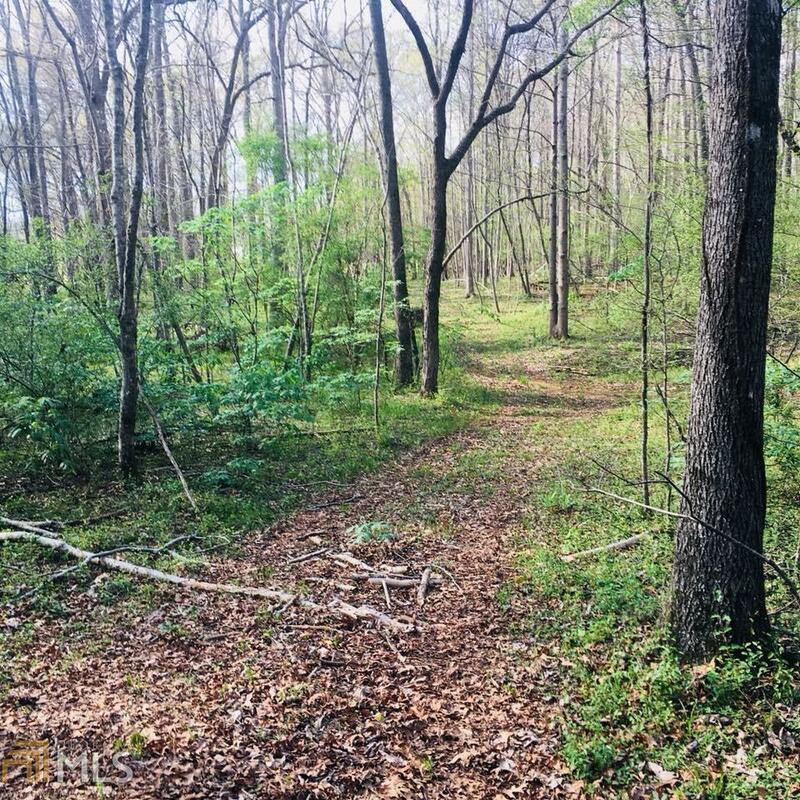 This property is a must see as the entrance driveway to this property hides the quiet beauty within that is hard to find elsewhere in west Jackson County.